As we face the prospect of a long, chilly winter, the gardeners among us are busy planting their bulbs, which will sprout next year with the first signs of spring. 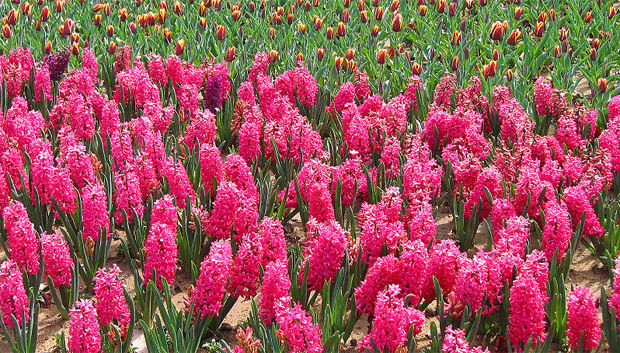 Today, in the age of aromatherapy and the celebration of scents, gardeners are choosing fragrance over color in selecting their bulbs. Since many tulips lose their fragrance when cut, forcing bulbs in pots is the way to bring the scents of spring indoors – whether forced over winter at home, or bought in spring as potted plants.